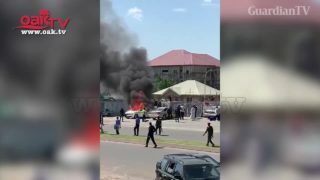 Shiites allegedly set vehicles ablaze in Abuja. 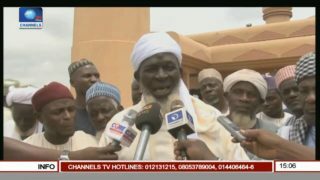 Funerals are being held for some of the dozens of members of the Islamic Movement of Nigeria who was killed during two days of clampdowns by security forces on protests in Abuja. 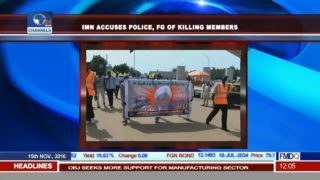 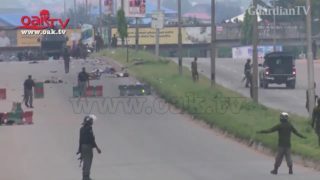 Nigerian Army, Shiites clash in Abuja. 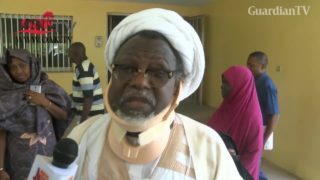 Shiites leader, El-Zakzaky: 'I'm getting better, my own doctors examined me'. 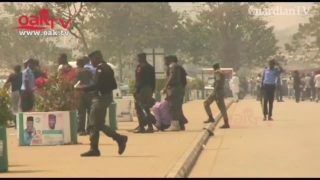 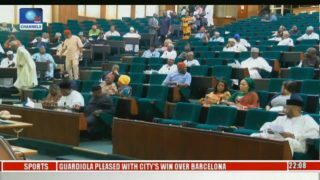 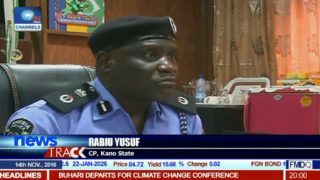 Scores injured as Nigeria Police, Shiites clash in Abuja. 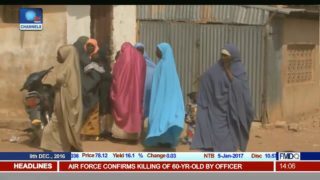 It’s one of the most dangerous pilgrimages in the world. 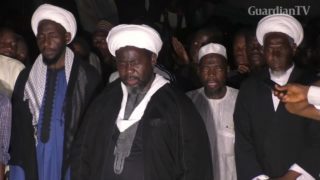 Every year, despite the deadly menace of the Islamic State group, millions of Shiites make a pilgrimage to southern Iraq, to visit the shrines of Karbala and Najaf.